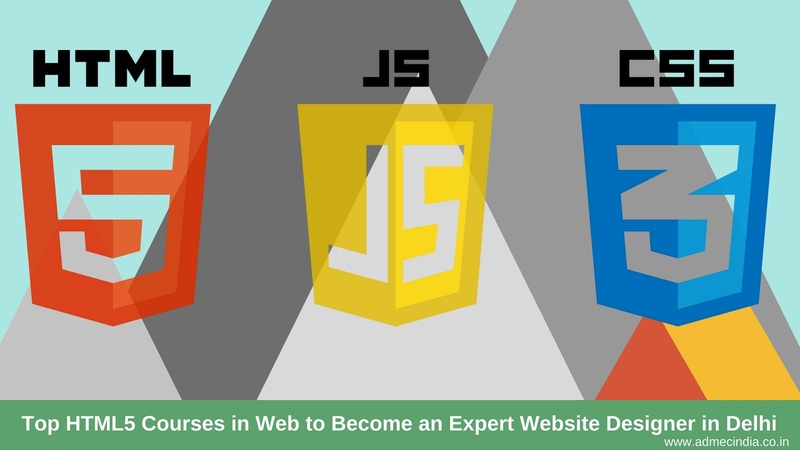 Want to become an excellent web designer or developer or both? Learning HTML5 becomes important for you then. Although there is only one HTML5 but every institute has its own teaching style so offers many courses in a web. 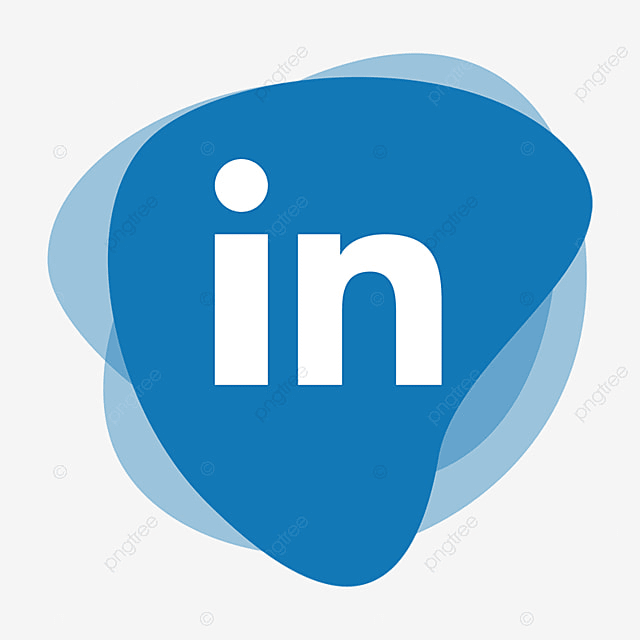 Few covers just basics of it while few focuses on an intermediate level, while others are dealing with advanced level industry relevant training of it. HTML5 (Latest version) is a language which is used to create the structure of any web page. It provides few extra features from its previous versions. It is very simple and easy language. Tags are used in this markup language which is easy to remember and implement. It's a markup language with extension.html. Why Learn HTML5 For Web Designing? It is very popular because it is compatible with almost all of the web browsers running on desktop, mobile, and laptop. So to be a web designer you must learn the HTML5 and various other web languages as discussed above. There are many institutes which offer you the HTML5 courses in Delhi but you have to select the best one only. I am giving your answer to your query by which you can find the best course without wasting your time. 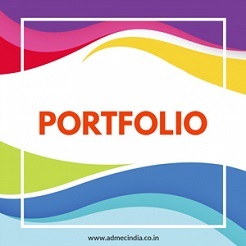 ADMEC Multimedia Institute is best to join this course because here you will learn this language in depth from experts; which is necessary for web designing and this institute also offers different modes of classes and lab facility to you. HTML5 is the must for web pages as you know but not fully sufficient to create a web page with all possible features. A set of languages are required to design website. So we offer you the courses by keeping an eye on all requirements to design the websites. Let's have a look at courses offered by us. It is a course of 2 months. In this course, you will learn HTML5 (create web structure only) and CSS3 (style the web page). In this course, you can master them both. It is a most advanced diploma course of 18 months in web. You will learn web fundamentals and graphic user interface (GUI) making, web designing, web programming, web development languages, web CMS, e-commerce, web promotion, portfolio development etc. It prepares you as a full stack web developer which further confirm for the bright career ahead. It is a complete web course of 12 months in which you learn the web designing (front-end), web development (back-end) and it's maintenance and promotion (SEO) etc. This program assures you of the best career. It is an advanced UI development course of 8 months. You will learn fundamentals of web design, UI designing, UI development, web interactivity, web productivity, website management etc. This program covers basics of PHP and MySQL also. It is a Short Term Web Design Course of 4 months in which you will learn HTML5, CSS3, MySQL (database connectivity) and PHP (used for back-end). To be an expert in web designing choose one of the above mentioned course and start your career. I think you got all answers for which you are looking for. So join ADMEC Multimedia Institute to best utilization of your skill, time, and money.